Leave a Comment on GALE FORCE ESPORTS CROWNED RLCS SEASON 4 WORLD CHAMPIONS! 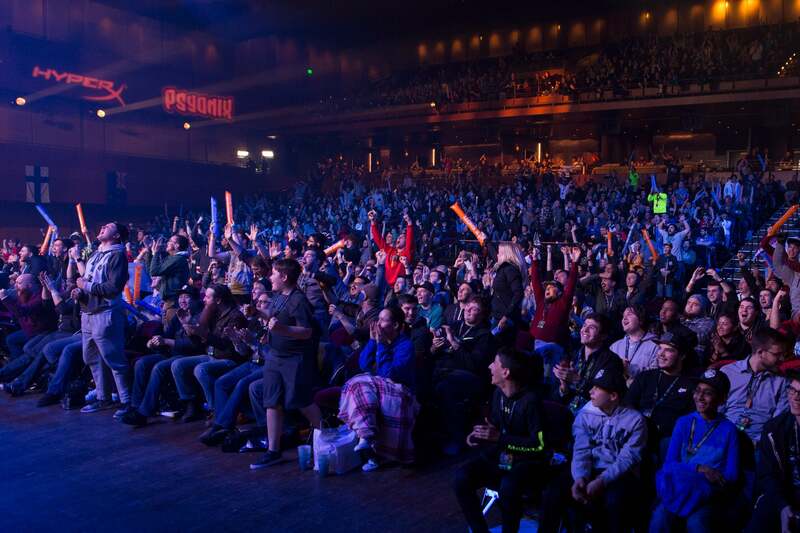 Fans from around the world took to the United States capital to celebrate the Rocket League Championship Series (RLCS) Season 4 World Championship. Marking an end to their streak of 2nd place finishes during the summer, ViolentPanda, Kaydop and first ever back-to-back World Champion, Turbopolsa, have etched their names into the RLCS history books. 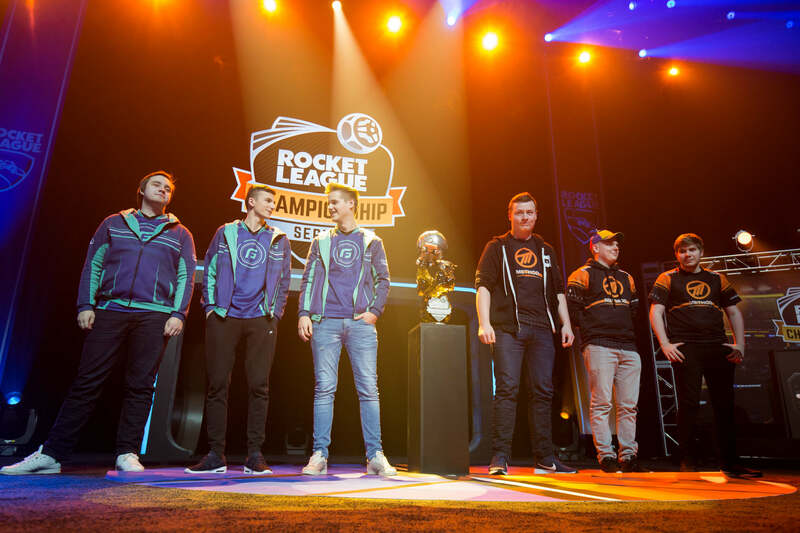 The hard work and dedication they’ve shown since forming in June has been unmatched, showing the world what it means to be a RLCS World Champion. Next Entry Velocity Crate Starts dropping on the 4th of December!